Mthatha is a town in the Eastern Province of South Africa. With a population of 96,114 people, it is the main town of the King Sabata Dalindyebo Local Municipality. 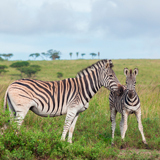 Mthatha is the exclusive chance to encounter incredible wildlife and African history. Touristic attractions of this beautiful town includes Nelson Mandela Museum, Luchaba Nature Reserve and Collywobbles Vulture Colony. Cheap flights to Mthatha are now available for a limited period of time, so get ready to be enchanted by the natural beauty of this city! Mthatha is the home of Mthatha Airport (UTT), which is located a short 26-minute drive from the city centre. This earth-fill type dam is located on the Mthatha River and lies adjacent to Luchaba Nature Reserve. It is also home to a beautiful resort which overlooks the dam. The wonderful landscapes of Mthatha captivate you with its glorious majesty. 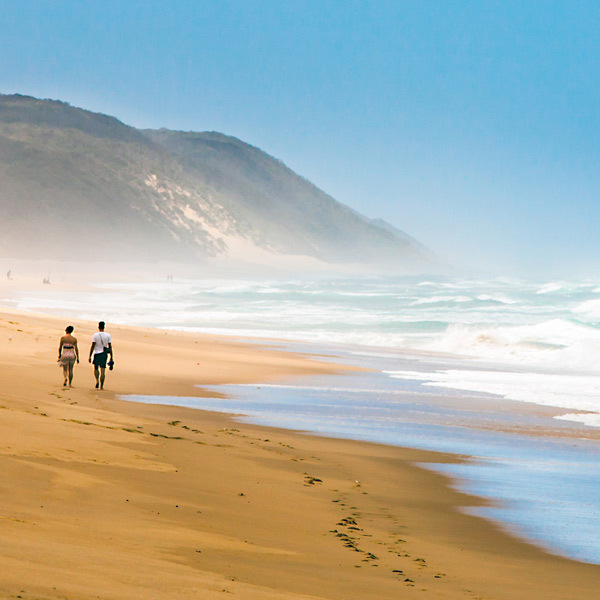 A trip to Bulungela Beach is a treat for the senses. Explore scintillating forests and wild seas. Mthatha is the birthplace of Nelson Mandela. Tourists can take an inspirational tour through the life of the beloved icon at the Nelson Mandela Museum. The climate in Mthatha is mild, and generally warm. Rainfall occurs at a significant rate even in the driest months. The best time to visit Mthatha is during November until March. The weather is at its warmest during this time. 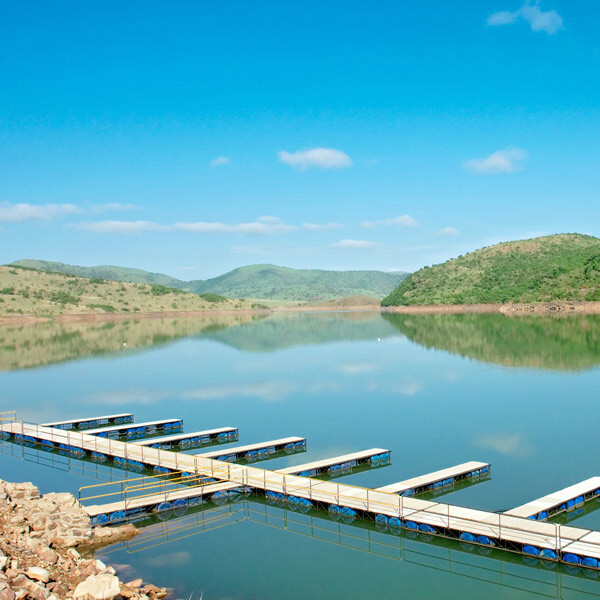 Enjoy the picturesque coastlines and nature trails under the welcoming Mthatha sun. This main town is filled with remarkable sights that conjures a soul moving experience. Mthatha has a turbulent history with tensions between the Pondo people and neighbouring groups. Before becoming an established town, it served as a military post for the British colonial forces in 1882. The town is nestled along the banks of the Mthatha River, offering the most sensational scenery of emerald nature! Many of South Africa’s revolutionary leaders are from Mthatha, including Nelson Mandela and Walter Sisulu. 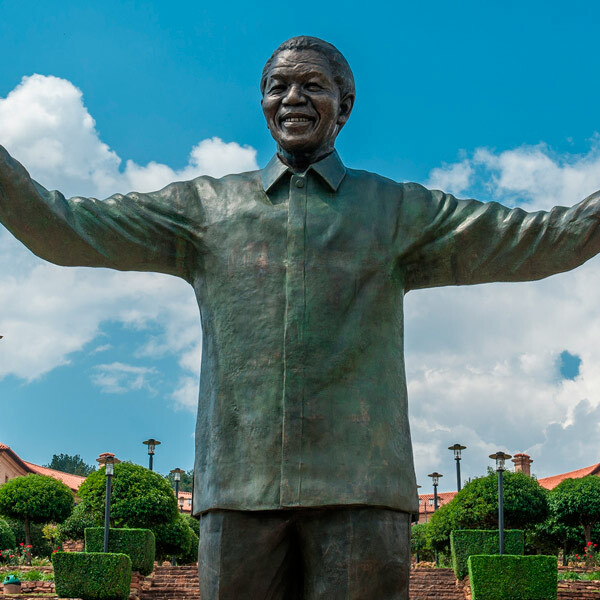 Explore South Africa’s history by visiting the Nelson Mandela Museum. Tourists can encounter moving tales of the great Nelson Mandela. 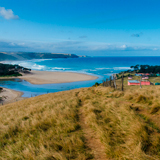 You are sure to have an enlightening vacation in this beautiful Eastern Cape town! Compare several airlines, and book your cheap flights to Mthatha online at Travelstart. No specific vaccinations are required to travel to Mthatha. However, tourists should be up-to-date on routine vaccinations while travelling to the town. These vaccines include measles-mumps-rubella (MMR), diphtheria-tetanus-pertussis, varicella (chickenpox), polio, and a yearly flu shot. Mthatha is a safe place to travel to. Travellers are nonetheless advised to stay vigilant when roaming this destination. • Do not allow strangers to assist you at ATMs. • Be sure to use a reputable taxi service. • Do not roam the streets alone at night. 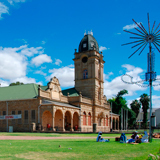 Mthatha offers rewarding accommodation, from guest houses to hotels, tourists are spoilt for choice. Deciding on where to stay is all dependent on whether you are up for self-catering or a meals included stay. Most guest houses also offer free Wi-Fi. One of the best and most convenient ways to get around Mthatha and its attractions is by car. There is an array of car hire agencies at Mthatha Airport. Tourists can also make use of a reputable metered taxi to get around the town safely.